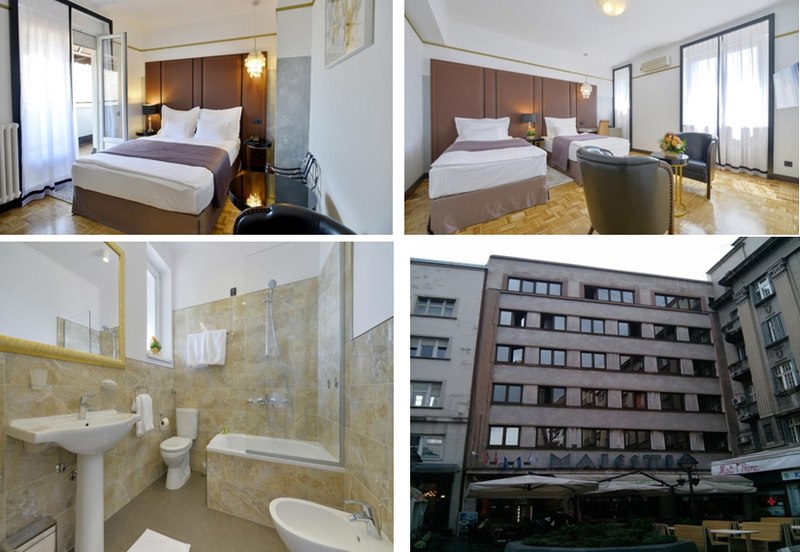 For all conference participants, Technical Organizer PanaComp offers accommodation in some of the best Belgrade hotels by reduced prices. 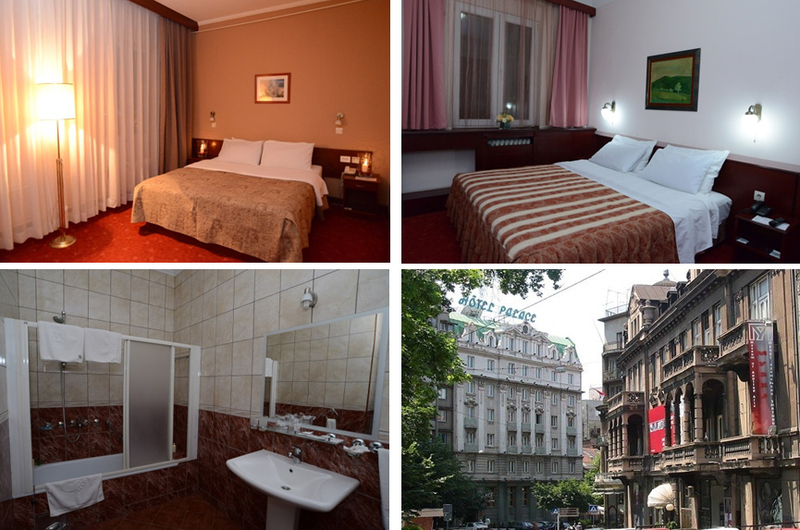 All hotels are situated in Belgrade city center. 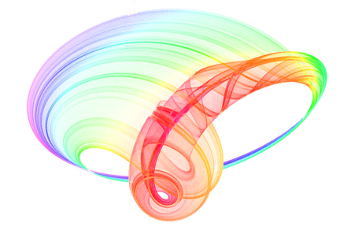 Map of Photonica 2019 important places can be viewed here. If you are intersting for booking some of these hotels from PanaComp offer, please fill the form given below. All rates are per room per night and are including breakfast, local tax, insurance and VAT. Any extra charges for mini-bar, telephone, room service, etc. should be payed at the hotel directly. 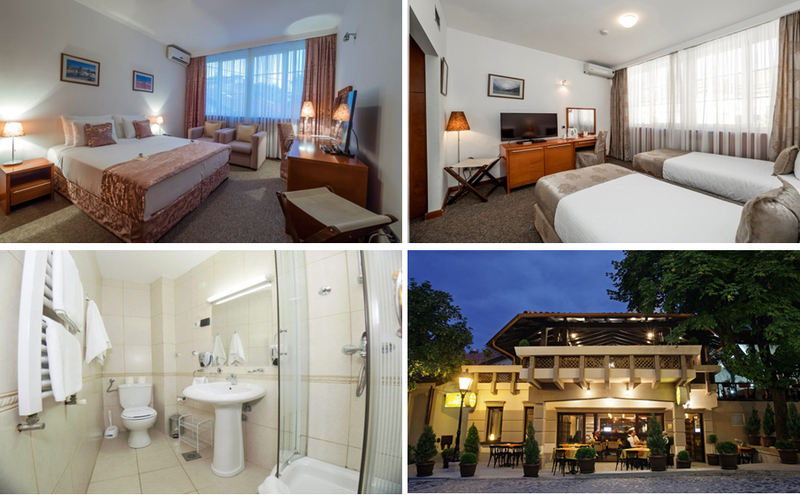 Price: single room 45 €, double/twin room 57 €. The hotel is very close to the conference site. Price: single room 72 €, double/twin room 82 €. The hotel is close to the conference site. 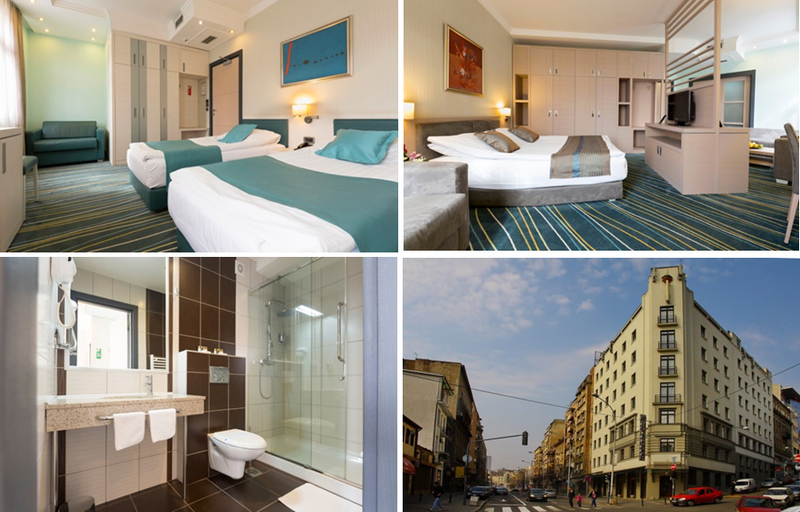 Price: single room 57 €, double/twin room 67 €. Price: single room 45 €, double/twin room 66 €. All cancellations for hotels must be sent to PanaComp - Wonderland Travel in written form (fax: +381 21 466076 or e-mail: mice@panacomp.net). For cancellations received until Thursday, 1st of August 2019, deposits will be refunded less 40 € for administrative costs. After this date, no refund will be possible. Please note that for submission of accommodation form you must use the same e-mail address you registered with as participant at Photonica2019.